Edwards and Roberts were s firm of cabinet makers producing some of the finest English furniture in the second half of the 19th century. They were founded in 1845 and by 1854 were trading as "Edwards & Roberts" from 21 Wardour Street, London. 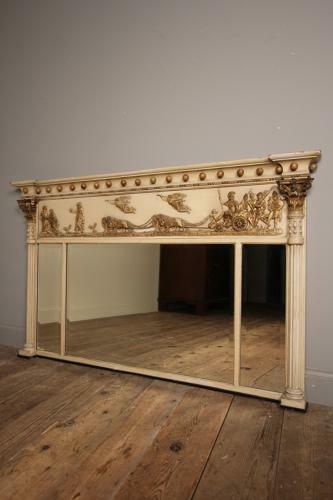 The firm was one of the leading London cabinet makers and retailers and the firm produced high quality furniture, as well as good copies of the 18th and 19th century English and French pieces.